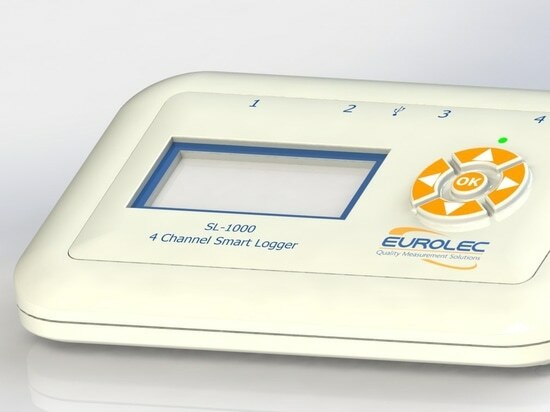 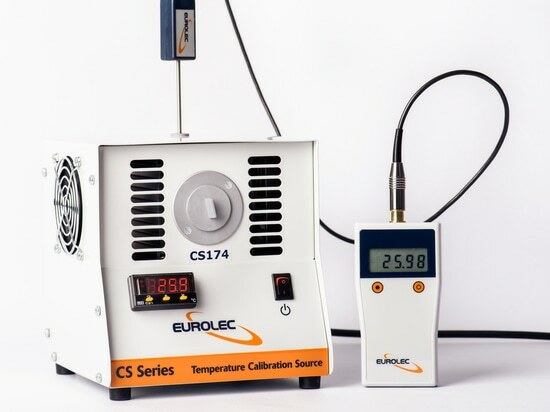 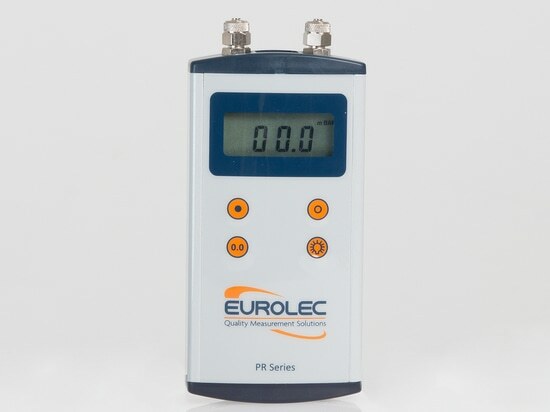 News & Trends> Product Trends > Detection - Measurement > EUROLEC Instrumentation > Save time & money on annual thermometer calibration! 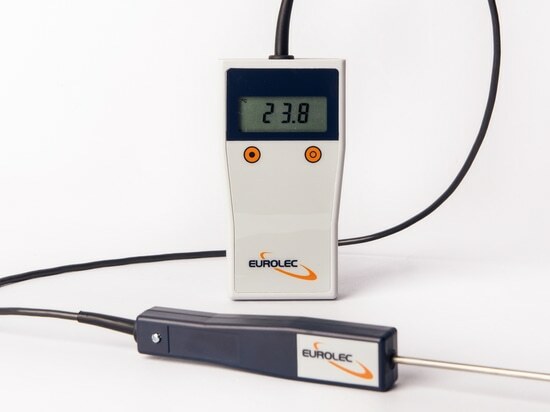 Save time & money on annual thermometer calibration! 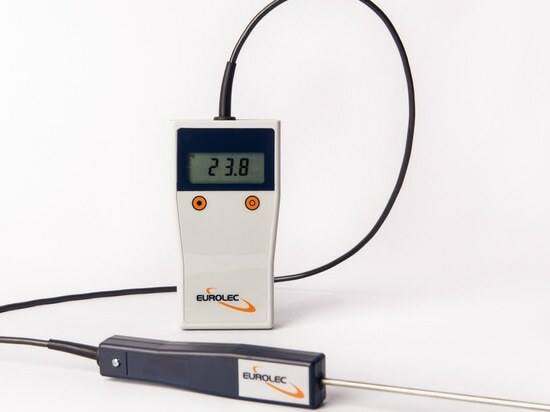 Within the food industry in particular, thermometer/probe calibration is vital for HACCP procedures and the process can also be essential in the pharma industries. 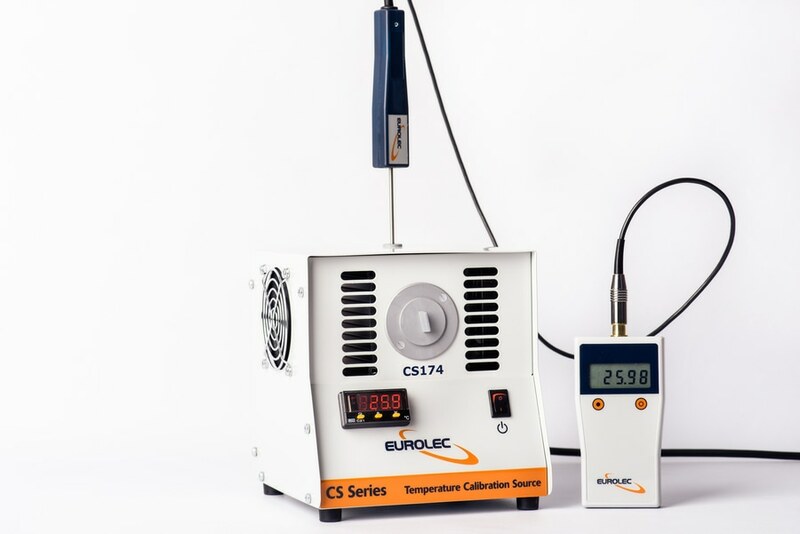 Calibration services can often end up being time consuming, inconvenient and costly - The CS series will greatly reduce these factors and will pay for itself in a very short time, providing an in-house, quick convenient alternative to external calibration!